The motor oil category is a crowded, competitive space that is hard to differentiate within and without hard-hitting news brands are hard-pressed to move the media needle. Without a new product to launch in 2016, the 125-year-old motor oil brand found itself no longer an ongoing part of the rapidly changing automotive conversation. To compound the issue of passenger car motor oil being a low frequency category, claim-driven messaging does not resonate with consumers who are not in immediate need of an oil change. Coyne realized that for the brand to garner positive news coverage, Pennzoil needed to stop interrupting the content consumers are interested in and become the content the consumers are interested in. To capture the attention of the highly connected SXSW audience, Pennzoil partnered with Nintendo and recreated a racing property with a cult following – Mario Kart. Mario Karting Reimagined actually put SXSW attendees behind the wheel of a super-powered, co-branded Pennzoil/Mario Kart go-kart. For drivers to gain a competitive edge during the on-track experience, participants had to collect Pennzoil Complete Protection icons on the track which tied the activation directly back to product messaging; an unexpected activation to communicate the product technology and innovation. With media more and more looking for snackable content that is easy for their audience to consume and engage, Pennzoil answered the call and launched a mini-film series titled Pennzoil Films, featuring ultra-cool cars, a world-class precision driver and action-packed driving in challenging terrains across the globe. 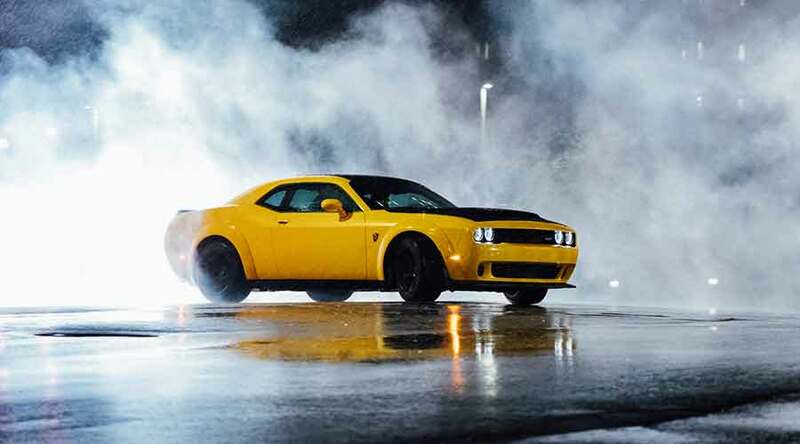 One of the Pennzoil Films showcased the Dodge Challenger SRT Demon, the fastest and most powerful production car ever made on the slick streets of Pittsburgh. Spurred from the public’s feeding frenzy for high-octane, exhilarating content and the need to showcase the next level performance benefits of Pennzoil Synthetics, Pennzoil partnered with the leaders in action-packed content – Red Bull. Leveraging extreme motorsports driver Bryce Menzies from Pennzoil’s impressive roster of athlete relationships, the brand gave a whole new meaning to the term “high noon” when they helped launch Bryce in his Pro 2 truck 379.4 feet over a New Mexico ghost town, breaking the Guinness World Record for longest truck jump. Coyne PR create a nationwide initiative to encourage do-it-yourself oil changers to properly clean-up by recycling their used oil. The Clean Change campaign offered visitors important motor oil recycling tips and a “pledge” page for consumers to commit to continuing to properly “clean up” after changing their vehicle’s motor oil. The pledge page was brought to life at a Daytona Beach Wal-Mart where local residents brought in used oil, raised money for local boy scouts and met the driver of the Shell/Pennzoil No. 29 car, Kevin Harvick. 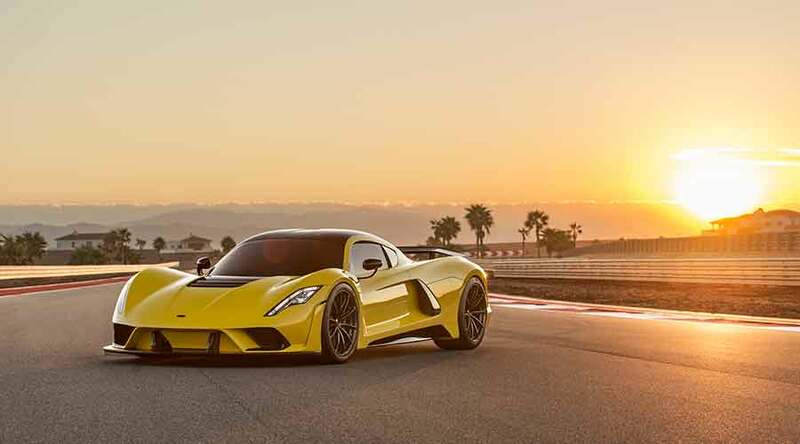 Since 2014, Shell, Pennzoil and Hennessey Performance have broken barriers, set records and with arguably their biggest venture to date - they co-engineered the next biggest thing in the automotive industry, the Venom F5. 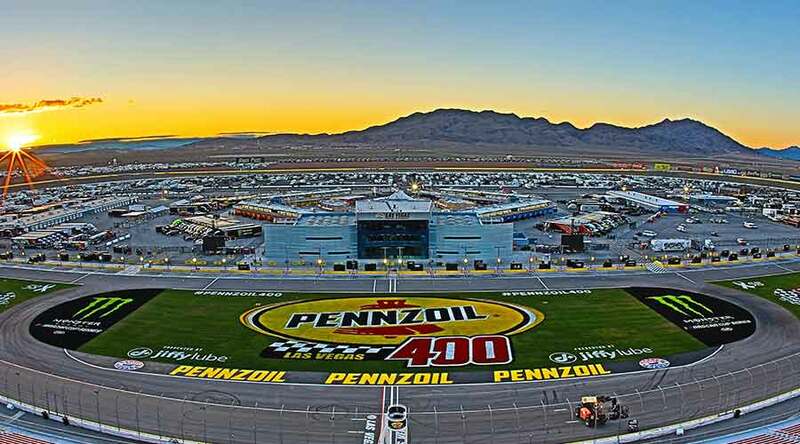 With Hennessey Performance, Pennzoil has traveled around the world to some of the largest and most prestigious automotive shows including The Geneva Motor Show, the SEMA Show and Pebble Beach Concours d'Elegance.